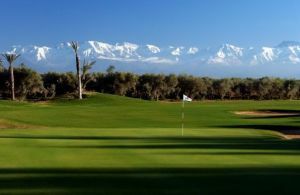 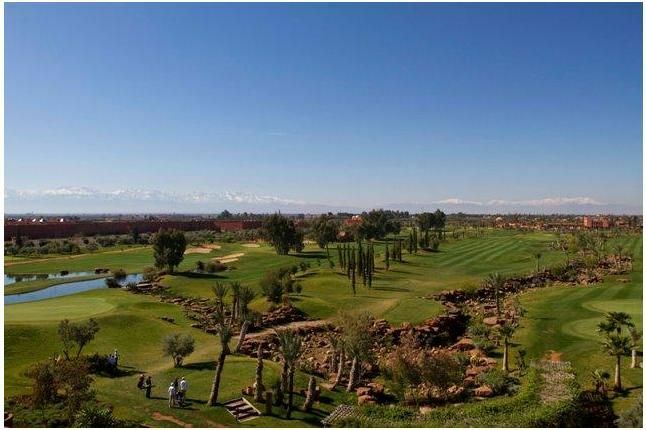 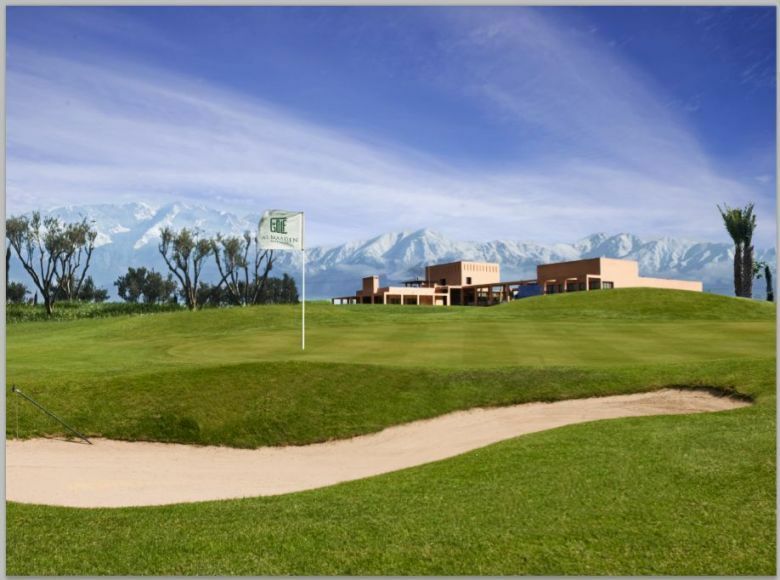 Atlas Golf Marrakech, designed by Alain Prat, boasts a fantastic 9 hole, Par 32 golf course with breath-taking view of the Atlas Mountains. 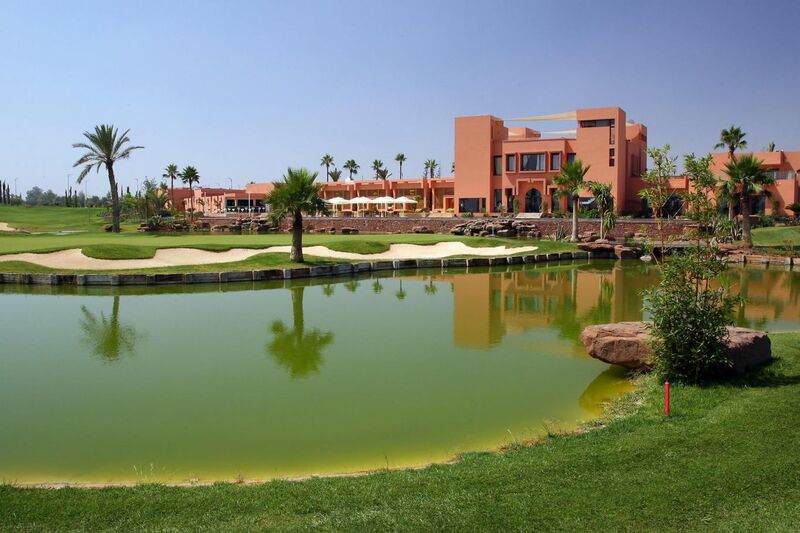 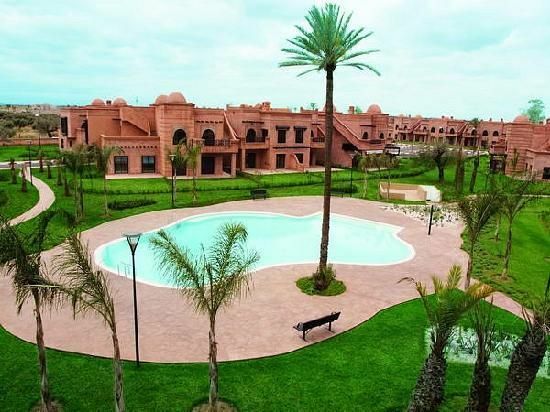 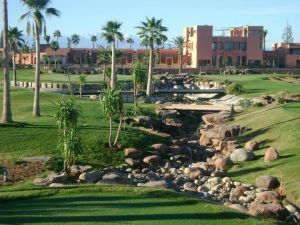 As well as fantastic on-site facilities including a lavish spa; perfect for cooling off and unwinding after a day on the fairways it also has a number of restaurants, bars and lounges where golfers can refuel and relax after a day on under the Moroccan sun. 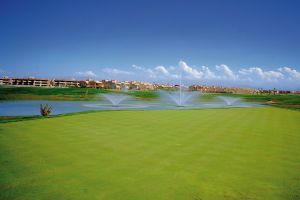 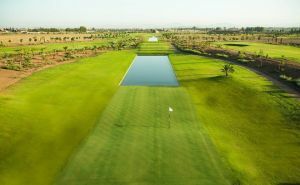 Atlas Golf Marrakech is not yet in our pool of Golf Courses for orders.